LoveReading View on My Doodle Book! 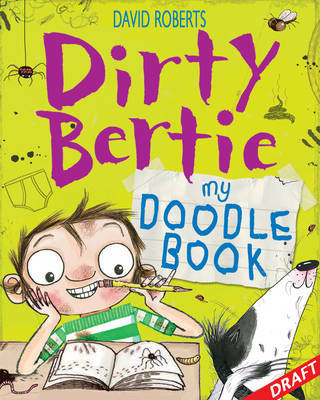 A delightfully, disgusting doodle book that will keep Dirty Bertie fans entertained for hours. 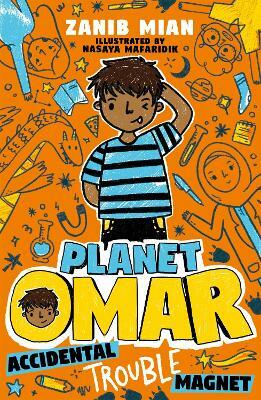 Dirty Bertie is back but this time he'll be enticing you to join in with his madcap schemes and crazy capers - well in the form of doodling of course. 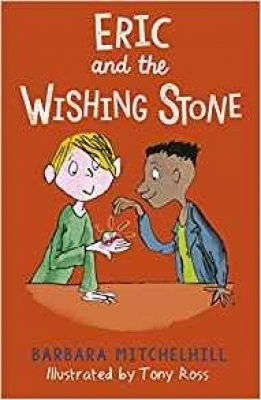 Get creative. Get disgusting. 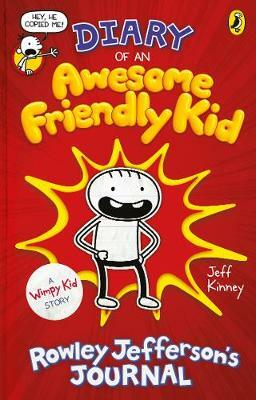 Get Doodling with Dirty Bertie. 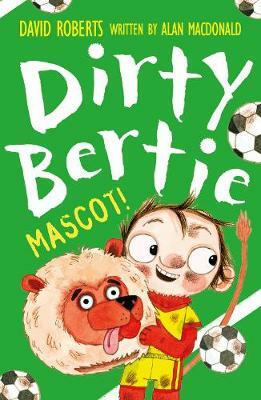 Calling all Dirty Bertie fans! 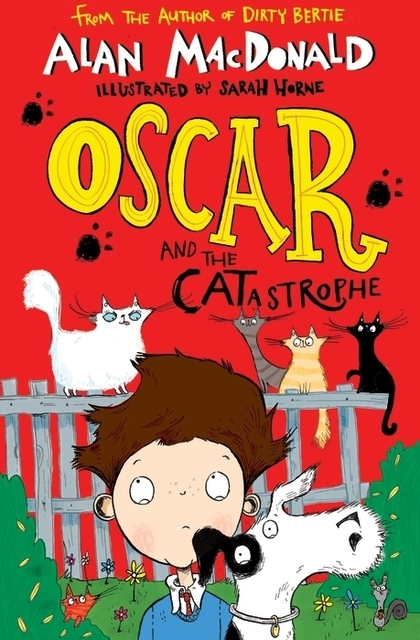 Dirty Bertie - the boy with nose-pickingly disgusting habits - is back for another helping of comic chaos! 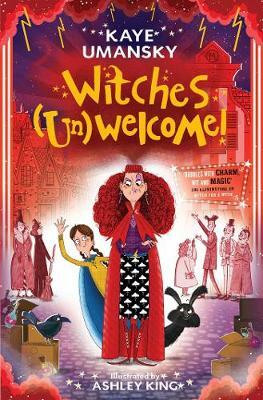 With ever-increasing madcap schemes and crazy capers, Bertie continues to delight his legions of fans who revel in his revolting ways. 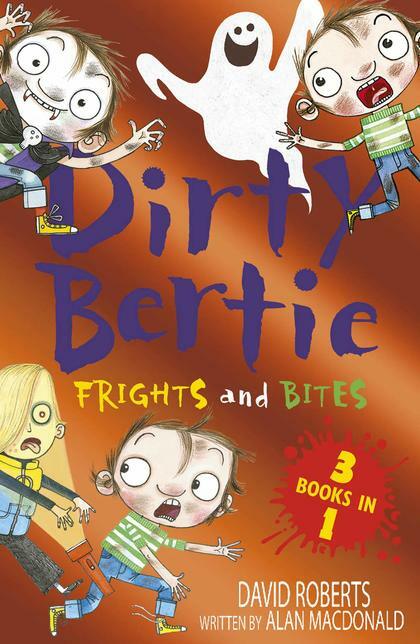 Keep Dirty Bertie fans entertained for hours with this delightfully disgusting doodle book!